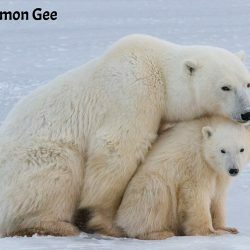 Reserve Polar Bear Adventure Now! 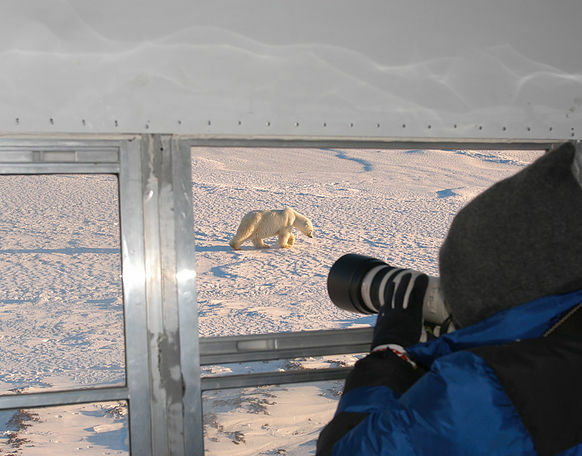 This photography adventure tour takes you directly into the heart of polar bear country! 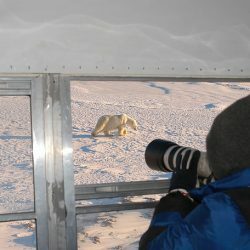 Experience the world’s largest concentration of polar bears, found in the Churchill Wildlife Management area, and capture the nobility of these fascinating animals with your new wildlife photography skills. 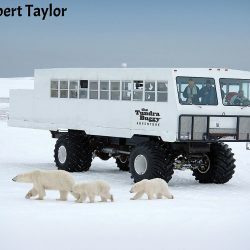 During your visit, you will be staying in the Tundra Buggy Lodge, where guests will enjoy wildlife viewing around the clock as the bears go about their lives in the area surrounding the lodge. Each day, professional photographers will lead you into the field to present you will completely unique photography opportunities. Evenings at the Lodge can be as memorable as the days, with a chance to get to know other guests and swap tales. 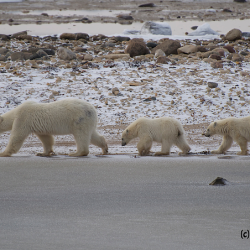 As part of your experience, you will hear from both guides and polar bear researchers and scientists from around the globe. On clear nights, don’t miss the opportunity to take in (and photograph) the jaw-dropping display of the Northern Lights, which can be seen easily from the outdoor observation decks. Don’t forget, our professional photographers are on hand to help get the perfect shot! 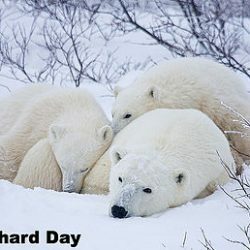 Take in every moment of this once-in-a-lifetime experience by waking up with polar bears right outside the window. The lodge consists of two accommodation units, where guests can get to know each other and enjoy delicious home-cooked meals. 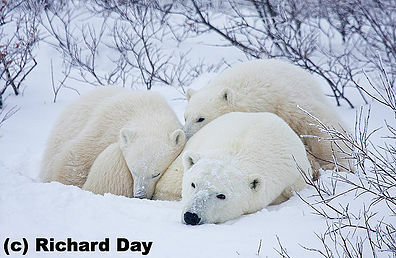 Day 2 – We depart early in the morning from Winnipeg to Churchill, MB. After lunch, you will have time to explore the local town. In the late afternoon, we will be picked up and transferred to the Tundra Buggy launch site. 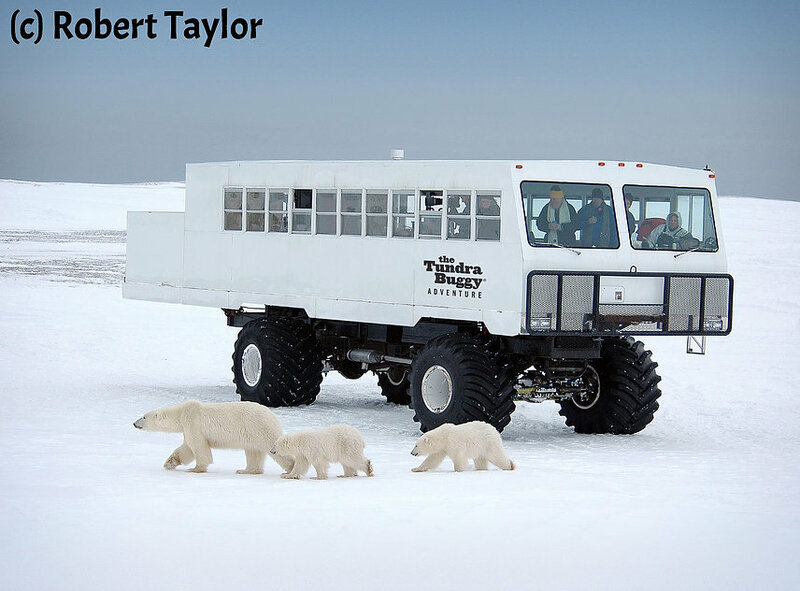 Day 3, 4, 5, 6 – After breakfast each day, the group will depart for a full-day Tundra Buggy photo adventure! Evenings will be spent enjoying delicious home cooked meals, reviewing photos, talking photography, and keeping an eye out for the northern lights! 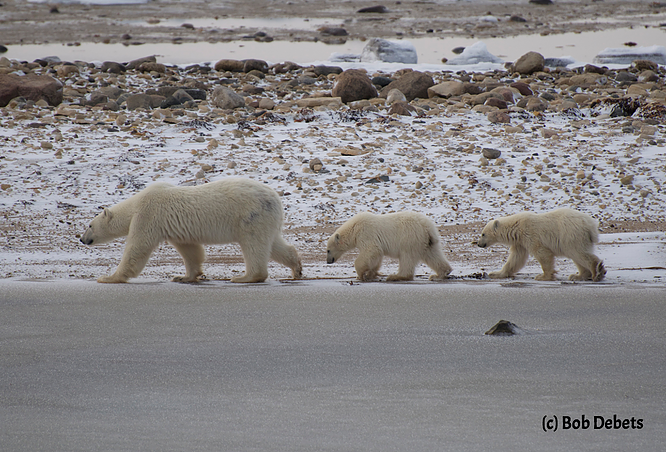 Day 7 – After breakfast, our group departs the lodge and participates on the last full-day Tundra experience. Enjoy a picnic lunch and even more opportunities to capture breathtaking photos! Once back in Churchill, we will transfer back to Winnipeg. Day 8 – Guests may depart at their leisure. NOTE: Our photo group size will be up to 20 participants. 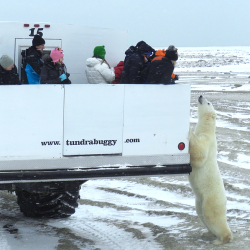 The price for your Polar Bear Adventure Tour includes accommodations, all meals, and transfers to and from Winnipeg. The price does not include alcohol, any personal items, or gratuities. Prices listed are based on double occupancy. For single occupancy, there will be a $250 charge. Churchill is located along the Hudson Bay at the 58th parallel north far above where most Canadian populated areas are located. It is located at the exact parallel 58° 46 N’ as Swedish east coast town Nyköping that has a distinctly warmer climate as well as just above the northern tip of the Scottish mainland at Thurso, that has a very marine climate in comparison. Churchill is located far from any other towns or cities, with Thompson a good bit further south being the closest larger settlement. Province capital Winnipeg is distant even by airplane at nine degrees further south and a bit west. To ensure you get the most out of your photo adventure tour, you will need a solid tripod and a remote shutter release. Bring along any other accessories (such as neutral density and polarizer filters). If you are unsure of what to bring, we would be happy to talk with you. For wildlife photography, a telephoto lens is a must! Please ensure you bring at minimum a 200mm lens. While we recommend against tripods for this adventure, a saddlebag-type beanbag works perfect! Arrive and be ready to explore new creative options! 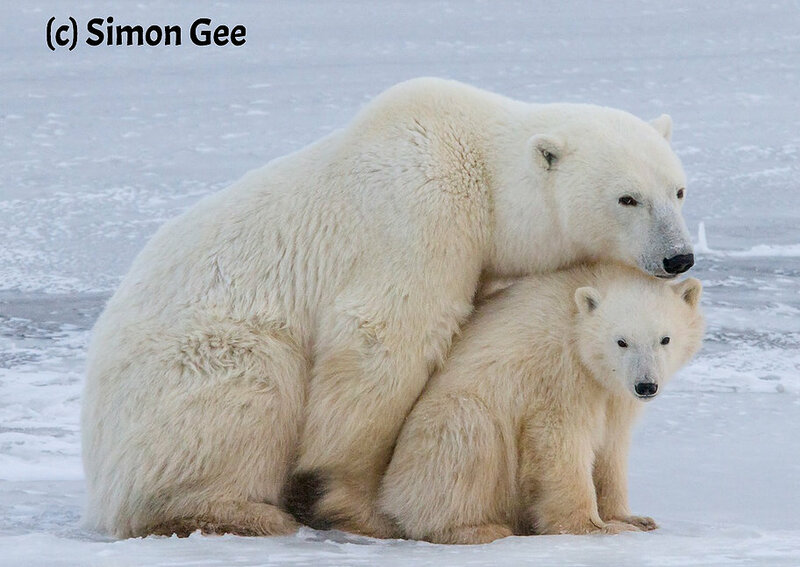 For our 8 day polar bear adventure tour, you will be meeting us in Winnipeg, MB. Please make your travel arrangements to fly into Winnipeg Manitoba (WAA). For the duration of your adventure, sit back and relax while we take care of the details! Once you arrive in Winnipeg, you will check in at the Four Points by Sheraton, conveniently located across the street from the Winnipeg International Airport. You will have some time to get settled in before our evening welcome session and dinner. 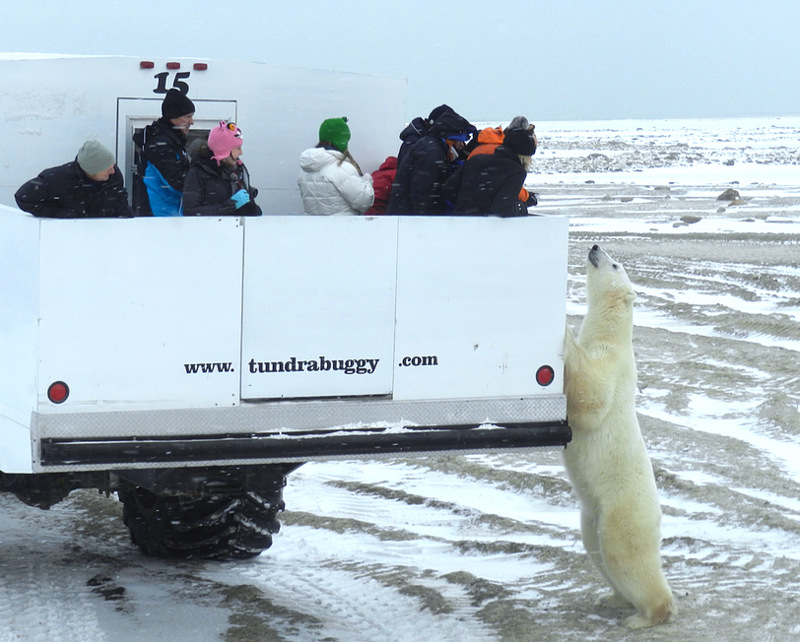 While in the Churchill area, guests will be staying on the Tundra Buggy Lodge. (Plus 5% GST tax) Limited Offer - Get $500 OFF! Use Coupon Code SAVE500 At Checkout.